Every skin journey starts with a plan, based on a thorough assessment of your skin and its needs. Before you do anything, we need to have a full skin consultation. We have access to the Observ Skin Scanner which allows us to see below the top layer of skin. Let us use our expert knowledge and tools to formulate a plan that will work for you and save your skin. This a full assessment of your general health and well being to help personalise an effective program for you. To achieve optimum results for skin health this includes both internal and external skincare. Mainly advised for people with skin concerns and disorders. This is a consultation to tailor your homecare products to suit your skin’s needs. Just like a finger print, no skin is identical. 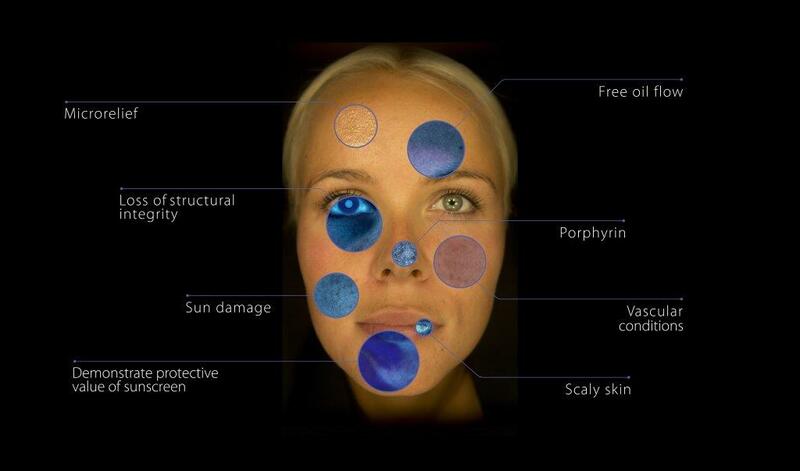 The OBSERV skin diagnostic device allows us to see below the surface and truly understand your skin. Once the skin is analysed and you have been prescribed a treatment plan we use the OBSERV photographic technology to monitor the changes in your skin, show you the differences and get before and after pictures.